Hey, Buddies its Gavin here, and today’s camp is Earth Buddies. This new camp teaches your kids how animals and plants live together on the planet. 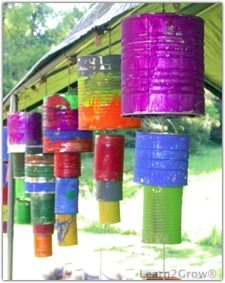 In the camp Earth Buddies they use a recyclable cans to make a wind chime. 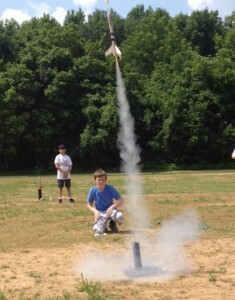 Hey guys and today is Friday.During the 3rd week of July, the Original Curiosity Camp is doing another rocket camp. I have talked about a camp called Rockets but this is a more advanced camp. In this camp you build a Nova Payloader which goes about 1000 ft high. Here’s a reference for some of you guys and gals. If your kid was the boy from The Sandlot named Smalls, then this camp would be Heaven for your child.